The Metropolitan Opera will present Rossini’s La Donna del Lago for the first time in Met history from February 16th to March 14th. 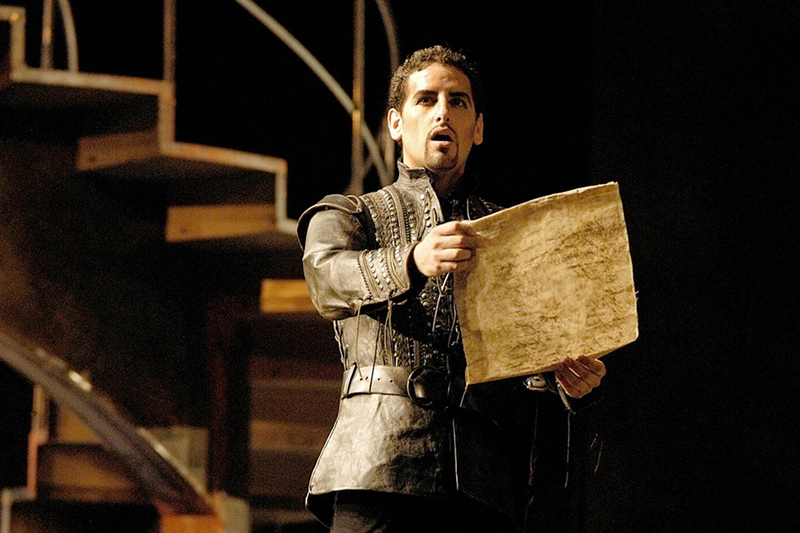 Juan Diego Florez, Jessica Pratt, and Olga Peretyatko, are some of the international voices to grace the Festival again this year. 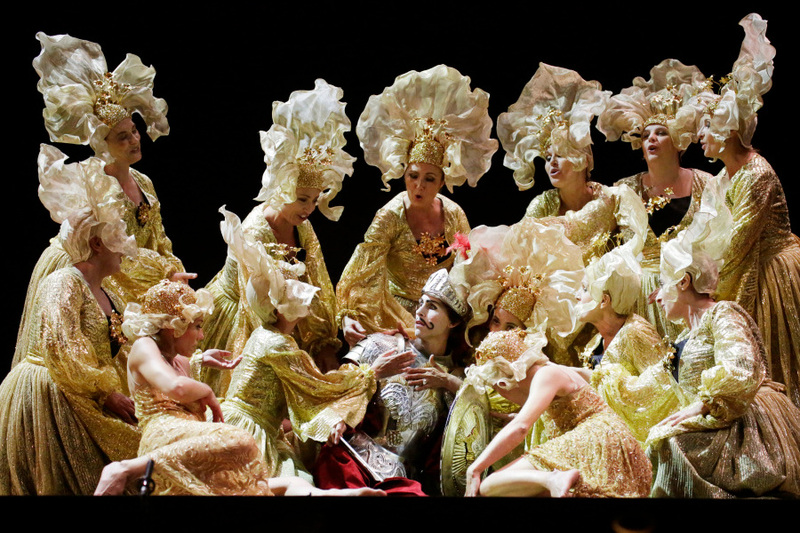 The Rossini Opera Festival’s 2014 Armida will be broadcast on radio stations throughout the US in November. For information on the program book, please click on the picture. 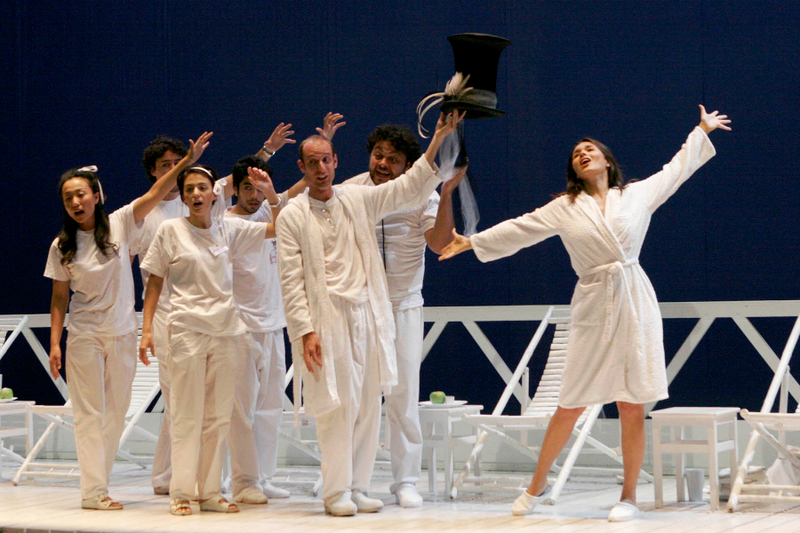 Two of The Rossini Opera Festival’s 2014 productions will be aired on US radio in October and November. 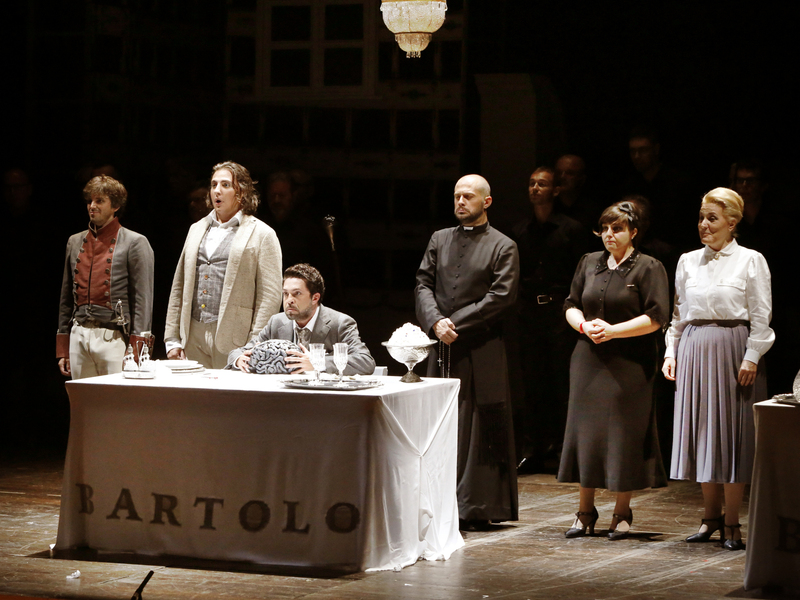 The immediate acclaim for his breakthrough performance as Corradino in Matilde di Shabran at the ROF in 1996 helped start his rise to the top of the opera world. 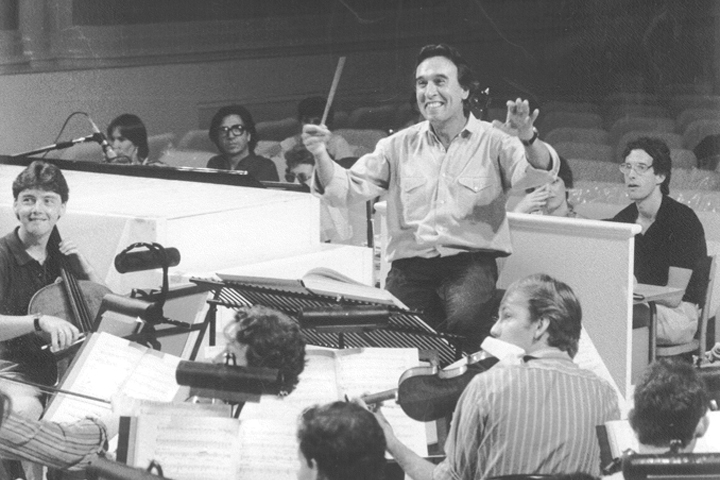 Il Viaggio a Reims had its glorious revival in Pesaro in 1984 under the direction of Claudio Abbado and with one of the most extraordinary bel canto casts ever assembled. 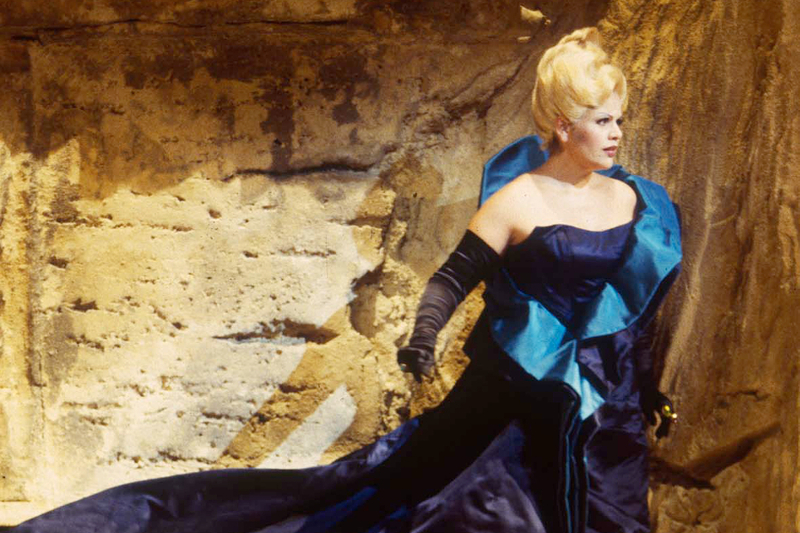 Renee Fleming had a memorable success in Armida at the Rossini Opera Festival in 1993. 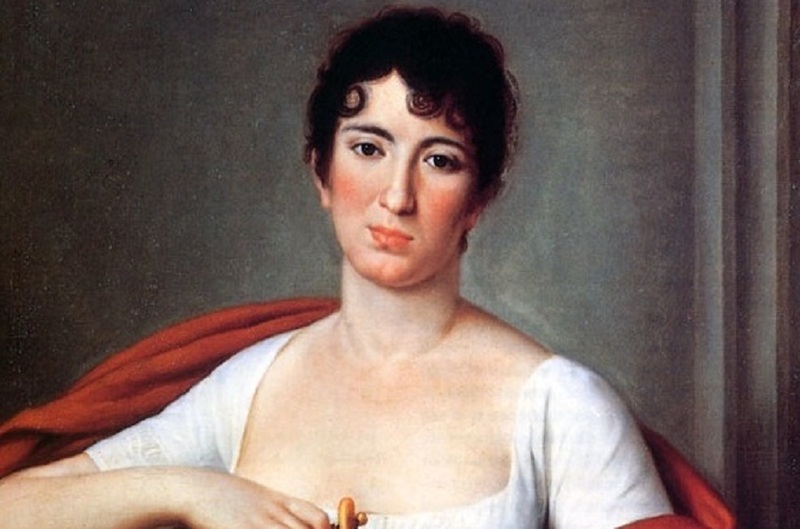 She is one of the many American singers who have appeared in Pesaro.